Now would be a good time to get really excited about “Wonder Woman”! Warner Bros. has officially released the first image from “Wonder Woman” and more information on the cast members of the highly-anticipated movie. Last week, a photo from the set of “Wonder Woman” was posted by an unannounced cast member, Said Taghmaoui. He was seen posing in the picture with his co-star Chris Pine. Almost 75 years in the making…#WonderWoman is underway. Moreover, Warner Bros. has also revealed the cast members of the movie which include, Lucy Davis (Shaun of the Dead), Danny Huston (X-Men Origins: Wolverine), David Thewlis (Professor Lupin from the Harry Potter franchise), Elena Anaya (The Skin I Live In), and Ewen Bremner (Snowpiercer). Previously, Nicole Kidman was approached to maybe play Hippolyta, Queen of the Amazons and Wonder Woman’s mother. However, since her name is not in the cast list, it could be that she did not take up the role. The movie is still lacking with details. Rumour has it that the 2nd half of the film will take place in present day, with another rumour stating that Pine’s Steve Trevor will work with “Wonder Woman” to prevent a World War III kind of event. Director Michelle MacLaren was originally set to direct the “Wonder Woman” solo movie, but she departed from the project due to creative differences. “Monster” director Patty Jenkins stepped in as MacLaren’s replacement and will be directing based on a script written by Jason Fuchs. 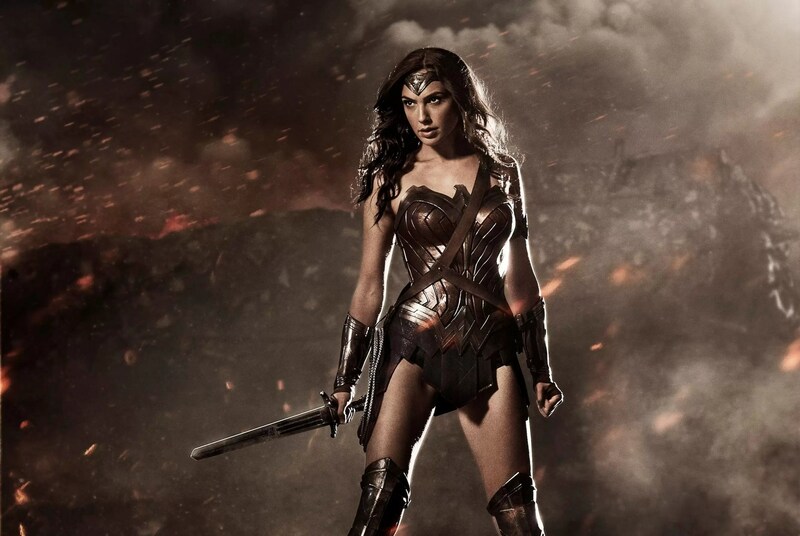 “Wonder Woman” is set to be released on 23rd June 2017. Sources: Slash Film, Entertainment Weekly. #WonderWoman2: Is Chris Pine Returning For Sequel? 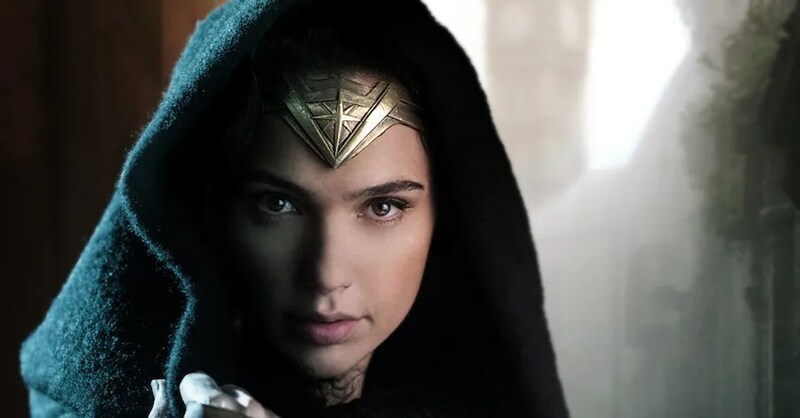 #WonderWoman: Will There Be Any Post Credits Scene?